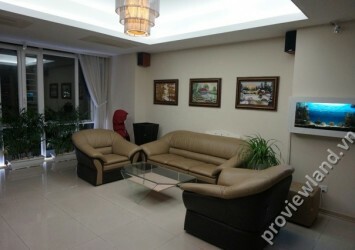 The Manor HCMC apartment for sale on low floor, with 98 sqm, contains 2 bedrooms, fresh air, suitable for new married couples. 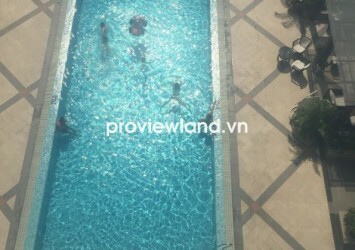 This apartment have pool view very beautiful. 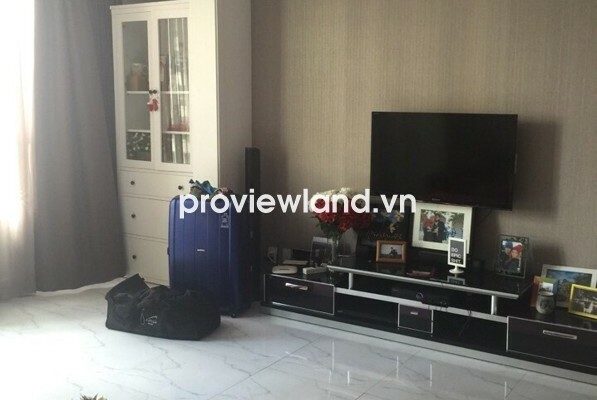 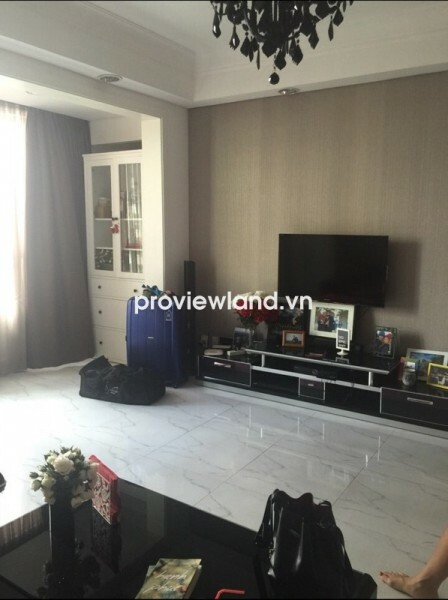 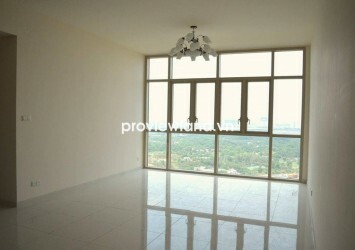 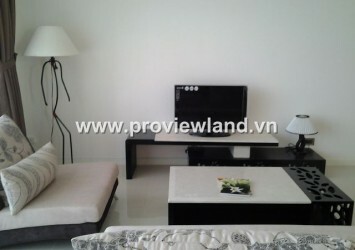 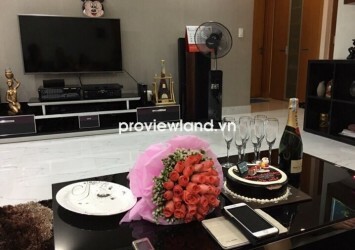 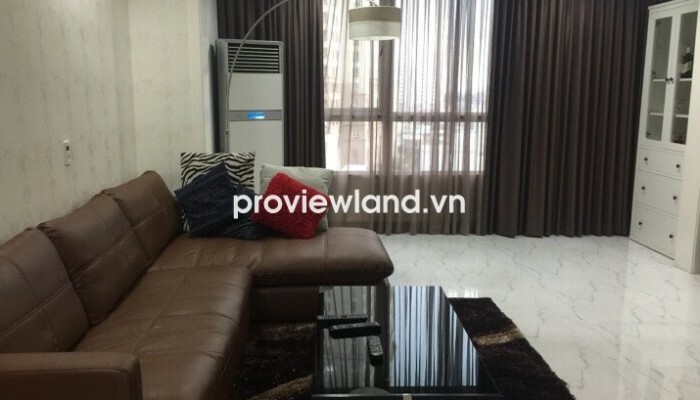 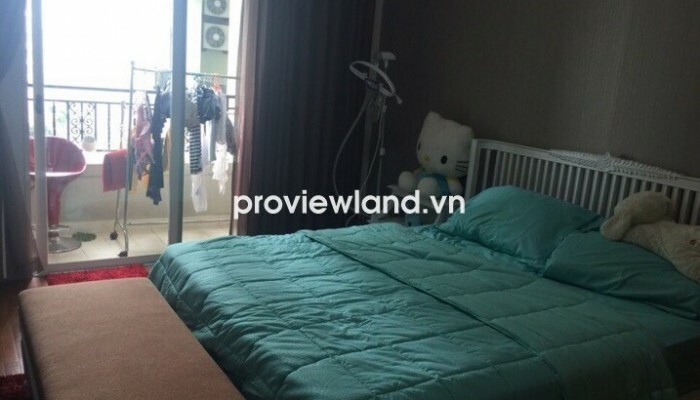 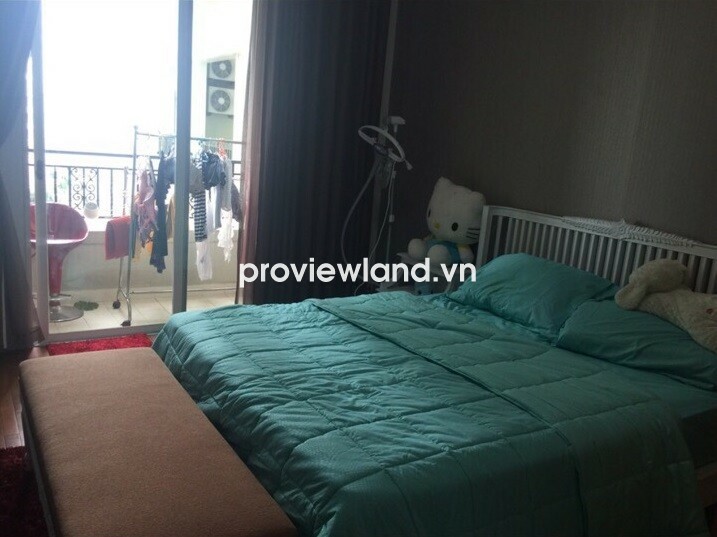 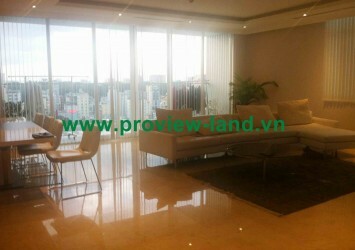 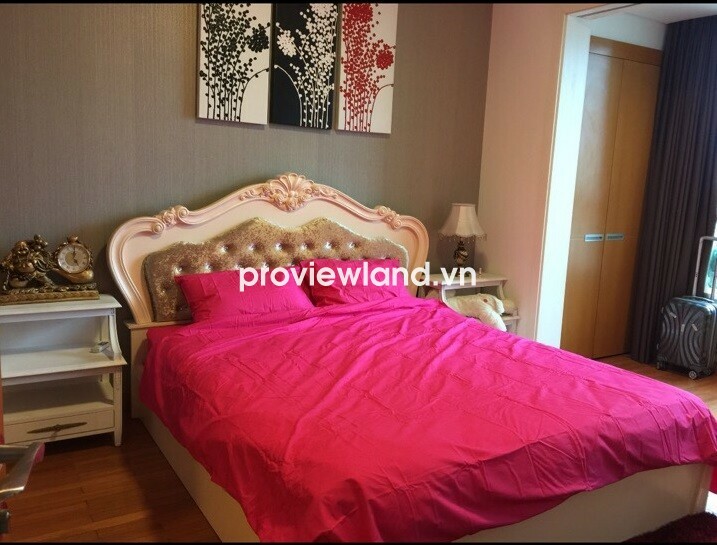 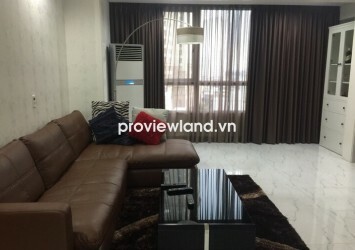 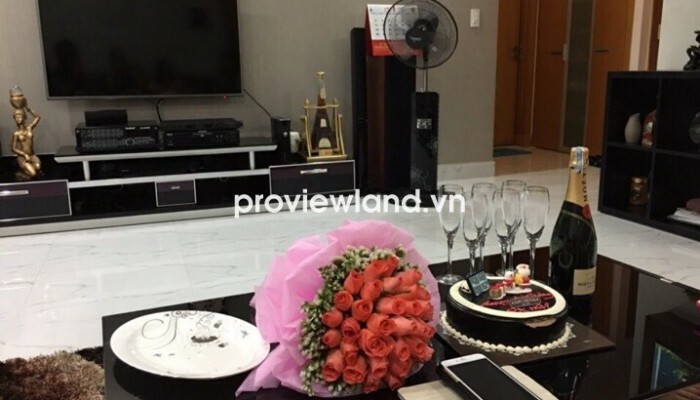 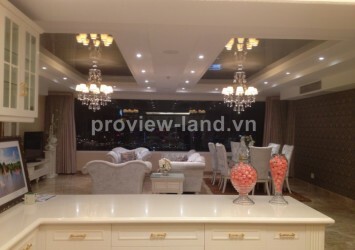 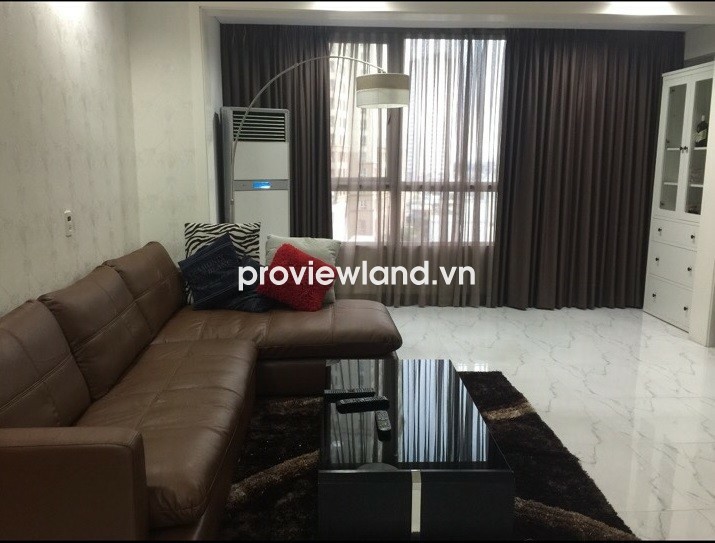 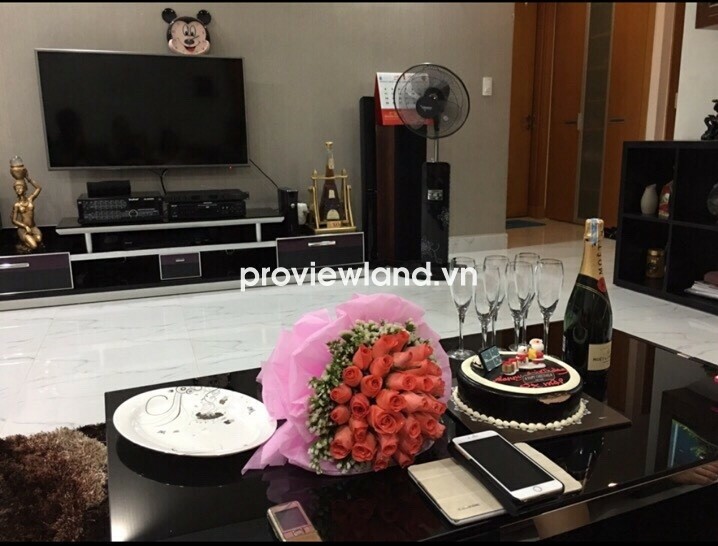 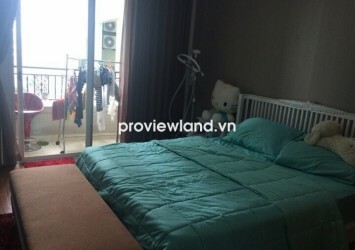 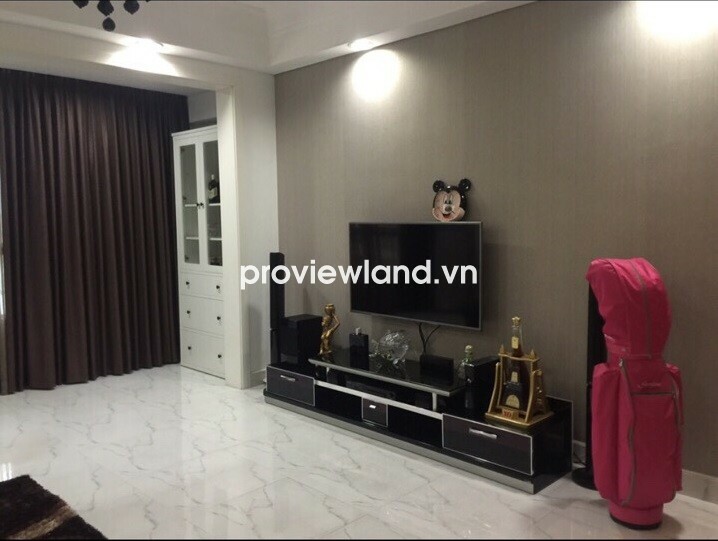 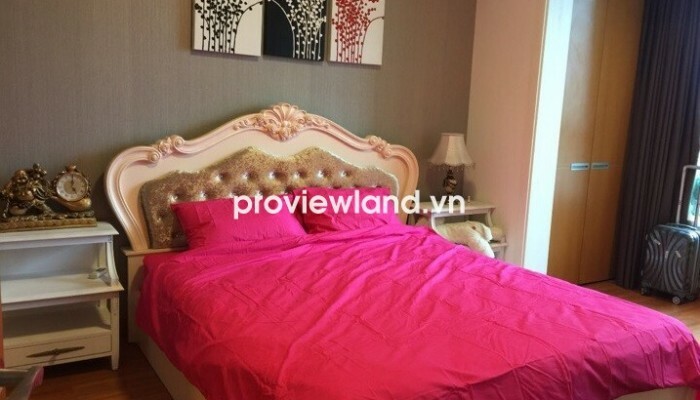 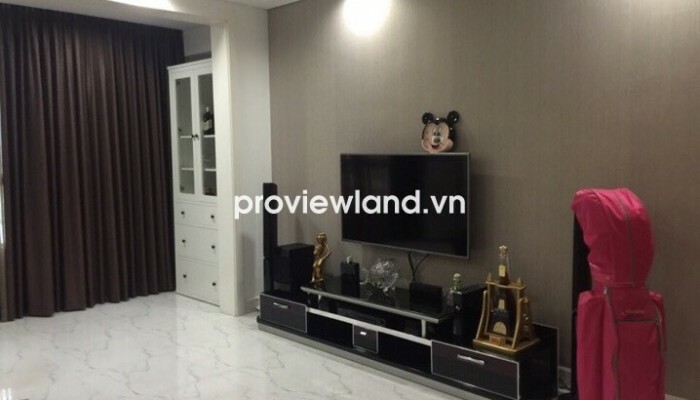 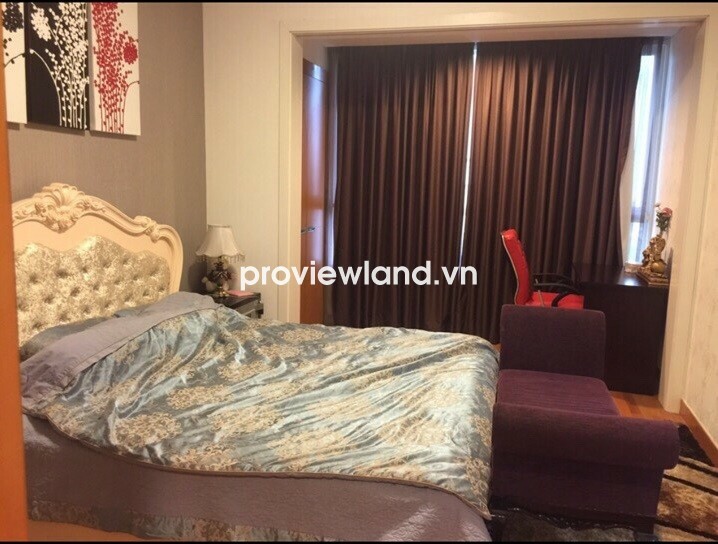 Apartment for sale in Binh Thanh District at The Manor HCMC Building. 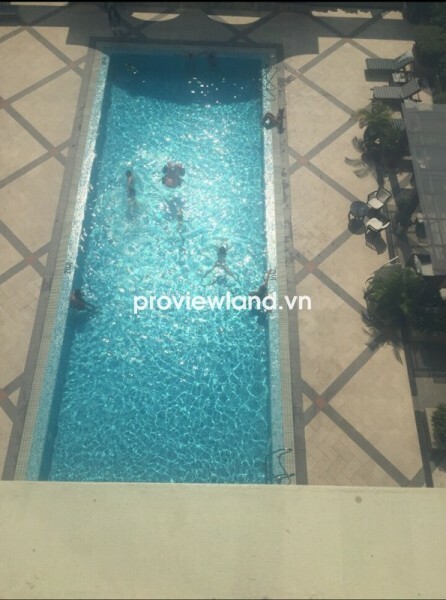 The Manor HCMC consists more than 1000 apartments with classical European style, surrounded is pool, green park that make ideal place playing and relaxing.